The Lincolnshire Ability Counts League are looking for two / three student coordinators to support the delivery of fixture festival days throughout the 2018/19 season. 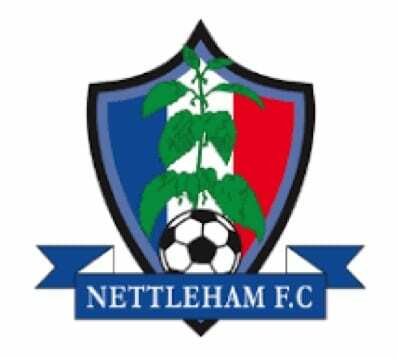 The League have told us that they received fantastic support from two of the School’s students last year, and they are keen to continue the link. The Lincolnshire Ability Counts Football League is a PAN-Disability league that provides Adult & Junior disability teams from across the county with the opportunity to come together at a central venue and compete. The league works unlike any other league within the county and operates purely on a festival basis where teams will compete one Sunday a month. This year the Ability Counts League is embarking on its seventh year of competition and is going from strength to strength, developing each year and hopes to expand over the next few years to incorporate female participants. Role: To lead and co-ordinate monthly fixture days, ensuring that you are a point of contact for all clubs/ volunteers/ officials involved with the league on the day. * Access & support of further training relevant to the role. * Gain essential experience and knowledge to further your career options. Sports science – which might involve fitness testing, performance or technique analysis etc. These roles are available to start now, but interest is also invited to get involved from the start of the next pre-season. If you would like to register an interest – or find out more – please contact Chris Hamilton (First Team Manager) by email or phone, using the details in the advert documents in the paragraph above. Volunteers are sought for a St. Giles Community Day on the 10th April, between 10am – 3pm. The Community Day is targeted at children under 13 and will include several small stations such as Archery, Obstacle courses, Football etc. The role of a volunteer would be to help set up, run and pack away small stations/activities that they feel competent in. 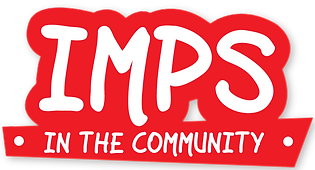 If you are interested in volunteering please contact the Imps in the Community placement student via email b1405296@student.bishopg.ac.uk or phone 07769355307.